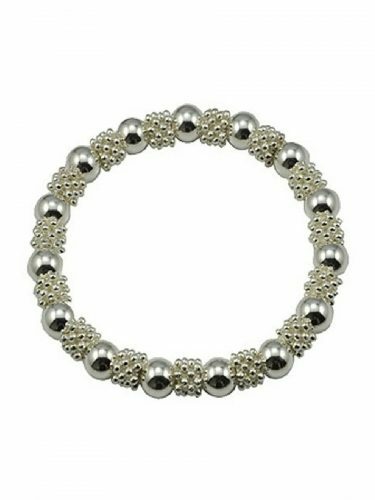 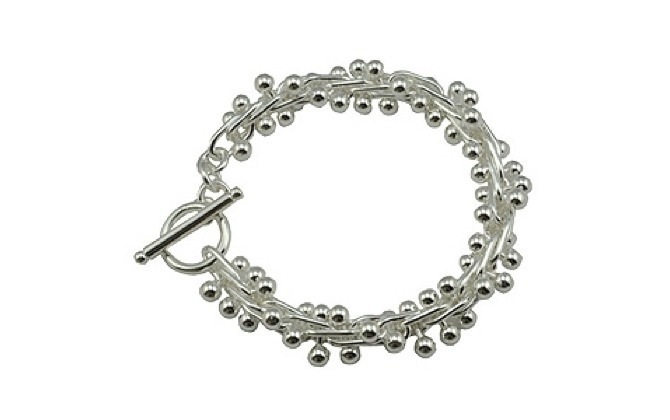 A really gorgeous silver bead bracelet. 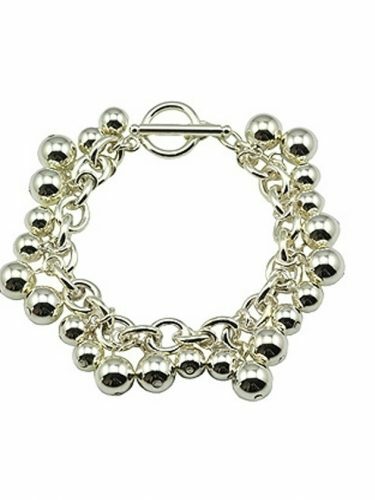 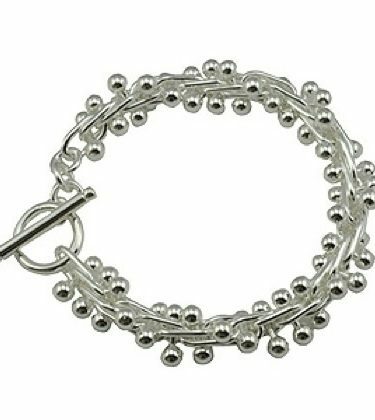 Fabulous quality, wonderful design and beautiful silver plate make this a very elegant and timeless bracelet. 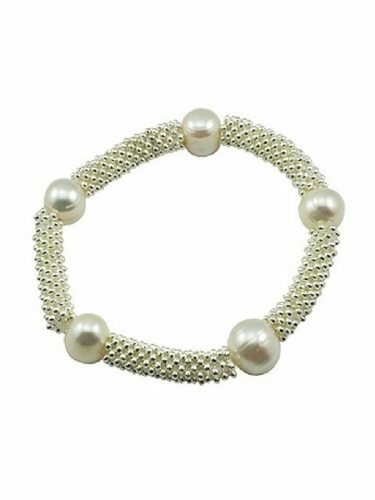 Our all time best seller, it is one to be worn again and again. 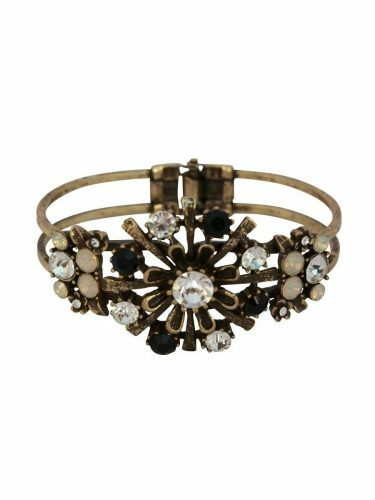 It looks stunning worn either daytime or for the evening. 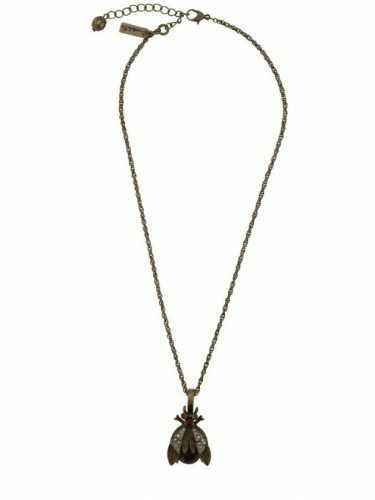 Matching necklace available, makes a perfect gift.